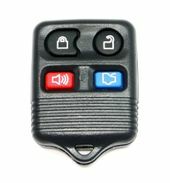 FORD CROWN VICTORIA key fob controls available at discount prices on our website. We offer FREE remote programming instructions for all Crown Victoria cars. 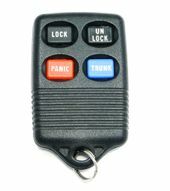 Purchase your Crown Victoria keyless remote on our website at or call 866-690-4308 toll free to order your remote transmitter.